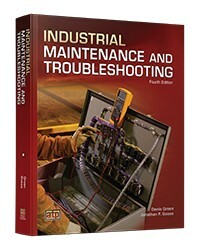 Industrial Maintenance and Troubleshooting has long been a trusted textbook for maintenance technicians. 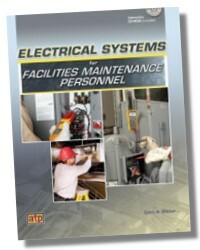 Real-world maintenance problems and solutions are depicted throughout the textbook, along with equipment operation principles, maintenance management procedures, and troubleshooting scenarios for common systems. 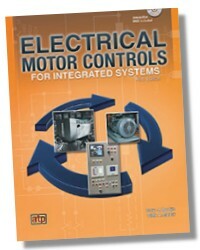 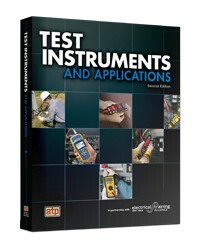 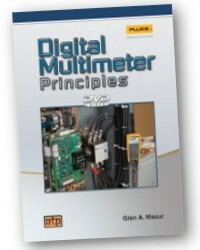 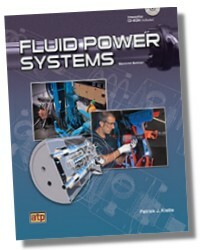 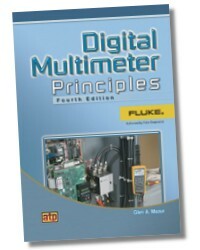 This edition has been extensively revised with expanded coverage of troubleshooting techniques and applications. 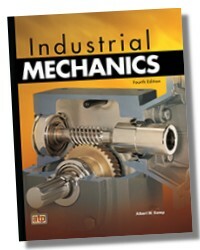 583 pages 8-1/2 x 11in. 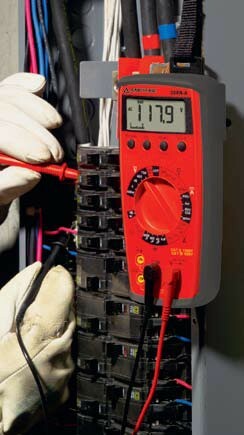 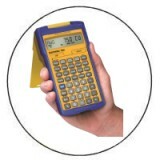 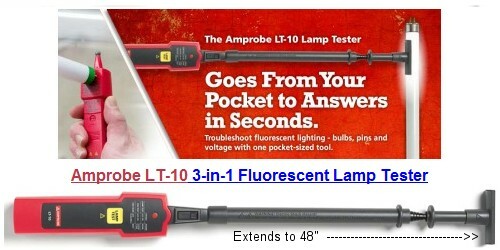 Power Quality Analyzers / Rec.